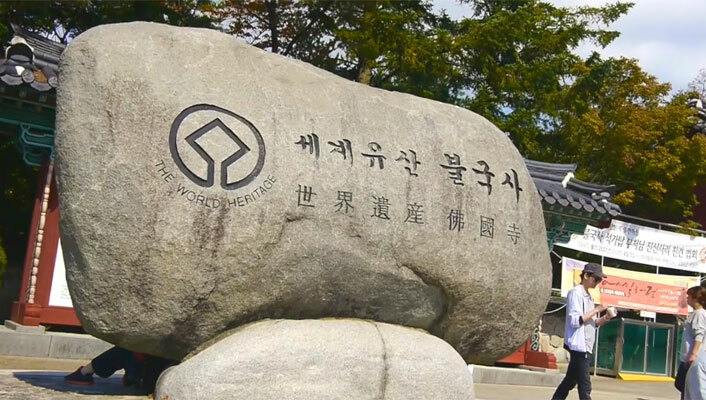 The Asian World Heritage Media/Communication Training Workshop for young people: "Passing the Culture Message" was held in Gyeongju, Republic of Korea, from 9 to 13 October 2014. Fourteen participants from the Asia-Pacific region participated in the programme, which included the opportunity to visit and film three World Heritage sites: Gyeongju Historic Areas, Seokguram Grotto and Bulguksa Temple, and Historic Villages of Korea: Hahoe and Yangdong. The participants in the workshop, aged from 21 to 30 years old, are all active in volunteer programmes for heritage protection in Asia, representing 14 organizations from 10 countries in Asia. The pilot workshop was held to teach young people working in non-governmental or volunteer organizations how to use communication tools, especially video, to communicate about heritage. The participants learned how to produce communication plans and quality video clips, including scripting, storyboarding and editing, with particular respect to the heritage values of the site, and taking these values into consideration both when conceiving the message and filming the clip. 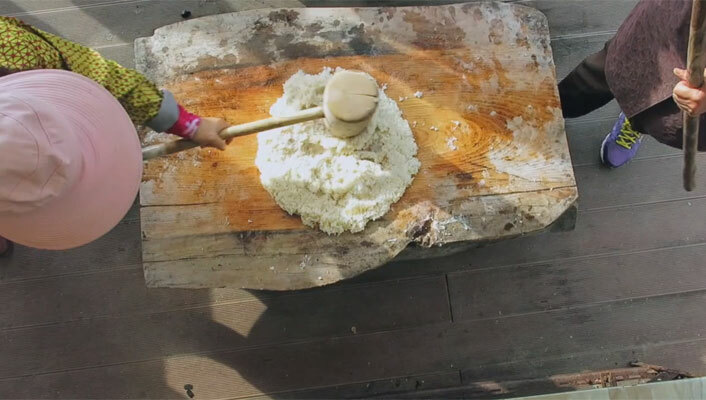 During the course, led by UNESCO staff and technical experts in video communication, participants learned about the World Heritage Education programme, World Heritage sites, intangible heritage and other UNESCO projects in Republic of Korea. This was followed by hands-on segments on creating an effective communications plan, using the participant’s own projects at World Heritage sites. Then an introduction to basic shooting techniques was given, and participants were taught how to use the equipment (cameras, tripods, and editing software). After initial site visits, participants were divided into three groups, one per site: each group chose a message to communicate about the site and produced a script and storyboard. The next day, the groups went to their sites and filmed the video, including conducting interviews with site personnel, community and tourists. The last module of the course covered video editing, adding music, sound, titles and subtitles. 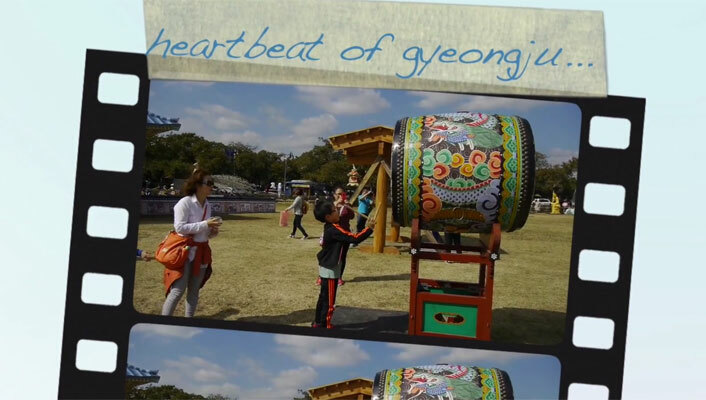 The finished videos were presented at the closing on the final day, and will be given to the city of Gyeongju for their use for promotional purposes. The goal of the workshop is to have a multiplier effect, both through participants later teaching or hosting future workshops themselves, and through the course materials being available for download from the World Heritage Centre website. It is also expected that the organizations that have sent participants to the workshop will be able to submit good quality images and videos when they do their reporting. The workshop was organized by the UNESCO World Heritage Centre in collaboration with hosting organization Better World, and in cooperation with the Cultural Heritage Administration of Gyeongju City, with the support of the Ministry of Education, Culture and Science of the Netherlands, and Panasonic.